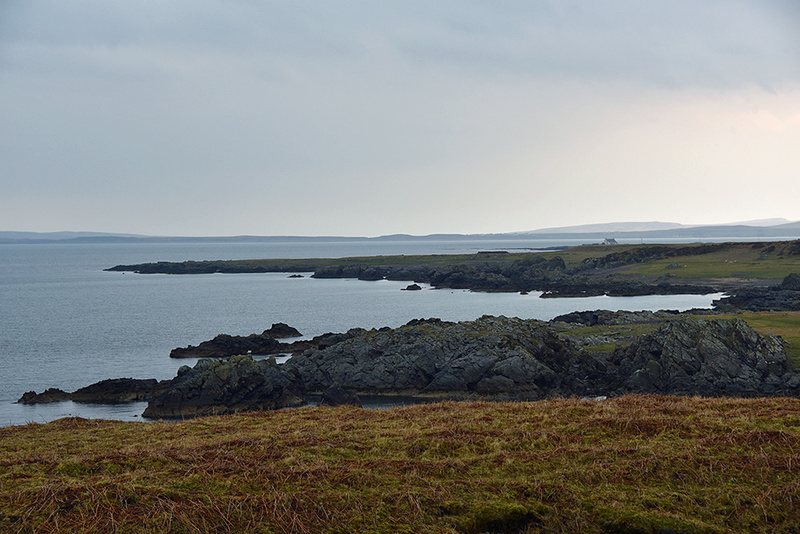 A view east from between Laggan Point and Gartbreck (you can make out the old farmhouse towards the right) over Loch Indaal on an overcast afternoon on Islay. This entry was posted in Cloudy Weather, Landscape, New Post, Sea Loch and tagged Gartbreck, Islay, Loch Indaal by Armin Grewe. Bookmark the permalink.